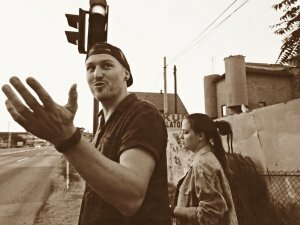 I'm not so good at writing reviews, because english isn´t my mother language, but I have to introduce this movie to you guys. maybe you wanna try it, too ;) I really enjoyed this movie. 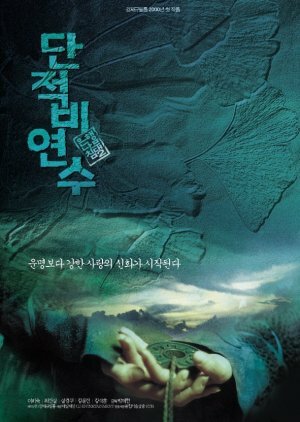 it´s not a typical korean historical movie. it´s more a adventure fantasy one. with good action scenes, and a love triangle. two mens love the same women. both want to save her, because the another clan need her for dark plans. in the end it was really exciting again. so it was never really bored. i have this one of DVD. so I've seen this movie a thousand times, so i give a 10 to rewatch value :) -really a good movie !